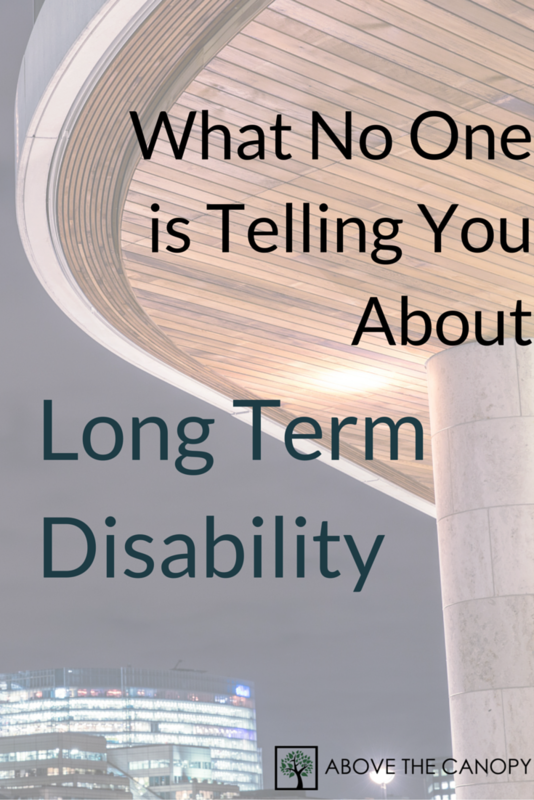 What most of us don’t think of is our long term disability coverage. Since tangible assets like our cars and homes are easy to visualize, they’re often top of mind when it comes to insurance protection. But what about the risk that we get sick or injured, and can’t work? Long term disability insurance is meant to replace our income if this happens. And coincidentally, our ability to earn a living is probably our biggest and most overlooked asset. Let’s take a moment to think about your ability to earn a living. Just imagine for a moment what your lifetime earnings will look like. Your lifetime earnings includes every single paycheck you earn throughout your entire career. It counts every single raise, every single promotion, and every single bonus. When you add them all together you’ll get a massive number. It will be far bigger than the value of your home, your car, and probably your retirement nest egg. Your ability to go out into the work force and earn this money is your earnings capacity. Many people consider the possibility that they die, and the impact that would have on their family. But what if you were hurt or sick and unable to work? Your family would be left with monthly expenses like a mortgage, utilities, and grocery bills. They’d also be left without your steady paychecks to afford them. Plus there’s a chance you might need additional help from a caretaker if you’re permanently disabled. The end result? Higher expenses, lower income. If you’re thinking “that’ll never happen to me,” the statistics would disagree with you. The social security administration says that 1 in 4 of today’s 20 year-old’s will become disabled for some period of time before they retire. And if you’re under 45, the chances that you become disabled are far, far greater than the chances that you die. Whatever you want to call it: solo 401k, solo-k, uni-k, or one-participant-k, the retirement plan is one of my very favorite for small business owners. Solo 401k plans are easy to set up, low cost, and easy to maintain. But despite the benefits, solo 401k contribution limits and the plan’s other intricacies can be murky. When Can You Contribute To A Solo-401(k)? The solo 401(k) is just what the name implies – a 401(k) plan for business owners without employees. 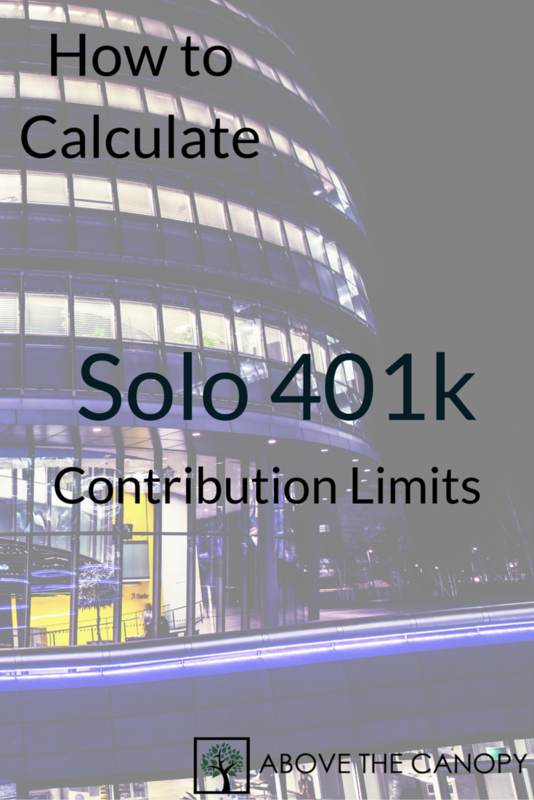 While most often utilized by sole proprietors and single member LLCs, solo 401(k)s can also be used in partnerships, multi member LLCs, S-corporations, and C-corporations as long as there are no qualifying employees. Not only must you have self employment income, but you can’t have any eligible employees. This is where many business owners get tripped up, because the definition of an eligible employee can seem a bit murky. Basically, the solo 401(k) is not much different than the traditional 401(k). Solo 401(k) plans must have a plan document that describes how the plan is to be operated, just like traditional 401(k) plans. Additionally, all 401(k) plans must be fair & equitable to all participants, and not discriminate in favor of highly compensated employees (or against non-highly compensated employees). Solo 401(k) plans are no different. They all have plan documents that must be followed, but since there are no other participants in a solo 401(k), there is no one to discriminate against. From an administration standpoint this is great for business owners. 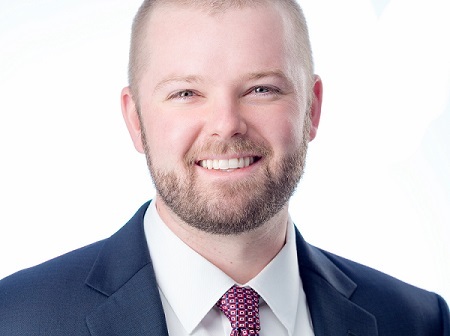 Making sure that a traditional 401(k) is compliant requires non-discrimination testing each and every year, which can be onerous and expensive. No employees = no testing required.